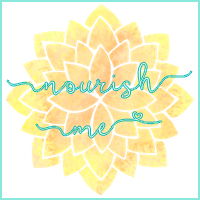 Nourish ME: Makeup brush cleaning wipes: do they actually work?! 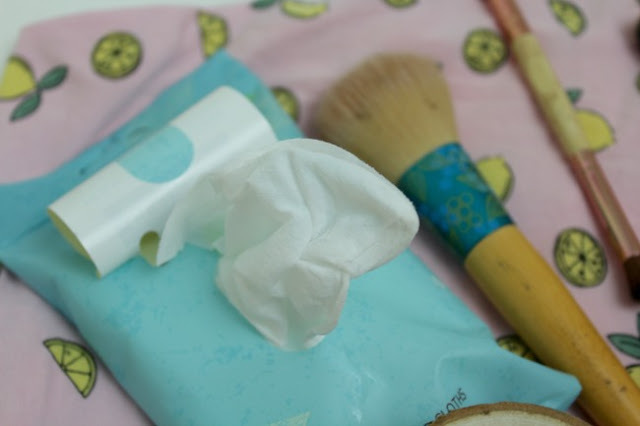 Makeup brush cleaning wipes: do they actually work?! We can all agree that cleaning makeup brushes is one of the worst chores out there. I mean, it's on par with changing the bed sheets. Both chores make you feel amazing and totally in control of your adult life when they're done, but the process is just ugh. Cleaning my brushes is something I just totally forget to do. That is until they're full on grimy, covered in product and I can't use them without breaking out. We've all been there (right?! ).It doesn't make the cleaning situation any easier. Instead of a quick weekly clean, I end up doing a super long every-time-I-remember clean, which is nowhere near weekly. There are so many brush cleaning products out there at the moment. You've got solid cleansers, liquid cleaners, gel cleansers, mitts, brushes to clean your brushes. The list goes on. 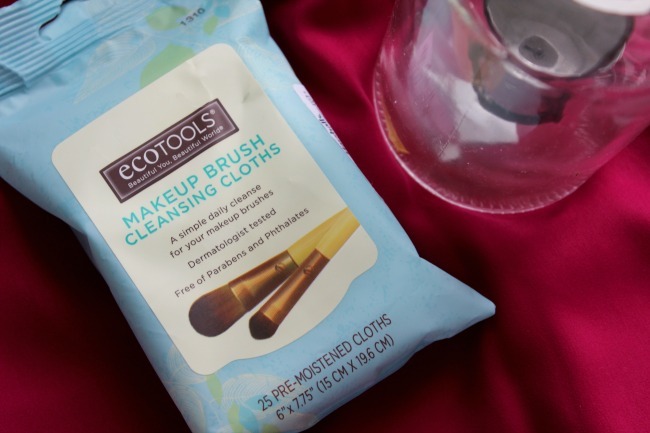 But, Ecotools do makeup brush cleansing wipes. I'd never heard of such a thing and had to try them. You use them by placing a wipe on the palm of your hand and swirling the brush around your palm to get rid of product. I was so excited to give these a go, and honestly kinda expected them to be a miracle product that would make brush cleaning quick and easy. To be brutally honest, I was completely disappointed. They barely touch my foundation-encrusted brushes, and probably took about as much makeup off them as it would just using my hand. I was gutted. However, there is a silver lining! Ecotools recommends using these for minor cleaning, which was totally not what I was trying to go for, and they actually have a brush shampoo to pair with the wipes for a deeper clean. This is not a sponsored post, I just love the ethos behind this company! Having given them a couple of goes now (there's 25 in a pack so why not experiment?!) I can say that they can come in handy. They're pretty fab at removing powder makeup. So, I now have a quick, portable way to clean my eyeshadow and powder brushes. But, I'm still on the hunt for a good all round brush cleaner. 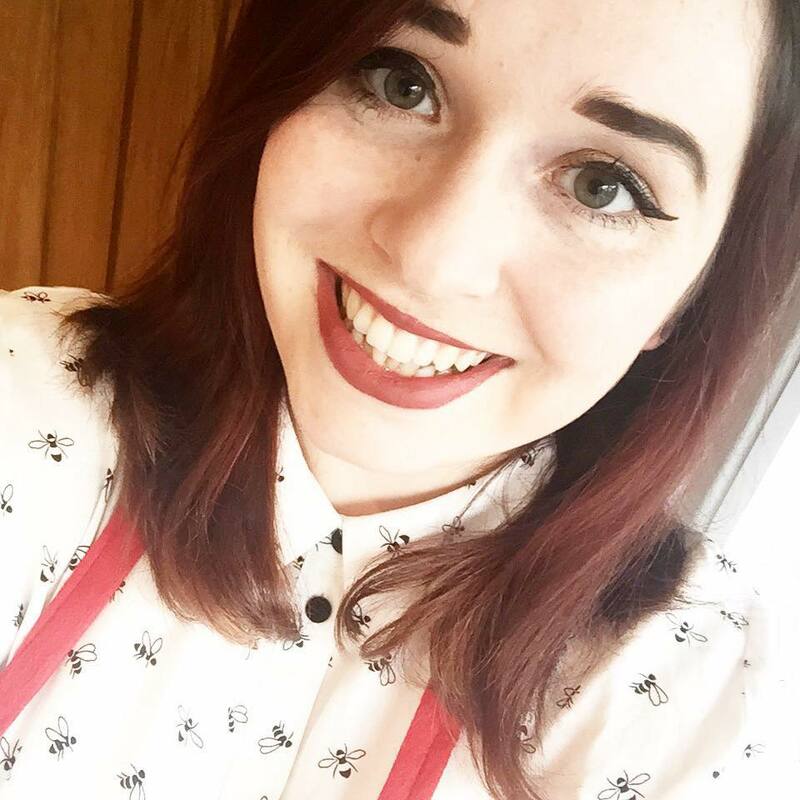 Please send me your recommendations, because I need to get a new one asap! What's your favourite type of brush cleanser to use?